Johnny Osbourne - Freedom / Sista Zari - Mis Enemigos (Black Redemption) 12"
Johnny Osbourne's 'Freedom', released on Black Redemption Label has been vibrating through Mikey Dread's Channel One machine for the last year or so. The riddim is conceived in Japan courtesy of the Mighty Massa, a prominent figure on the Japanese steppas landscape. Punchy, driven, and stomping, the riddim is certainly not lightweight. Osbourne's charismatic voice is ever recognisable. 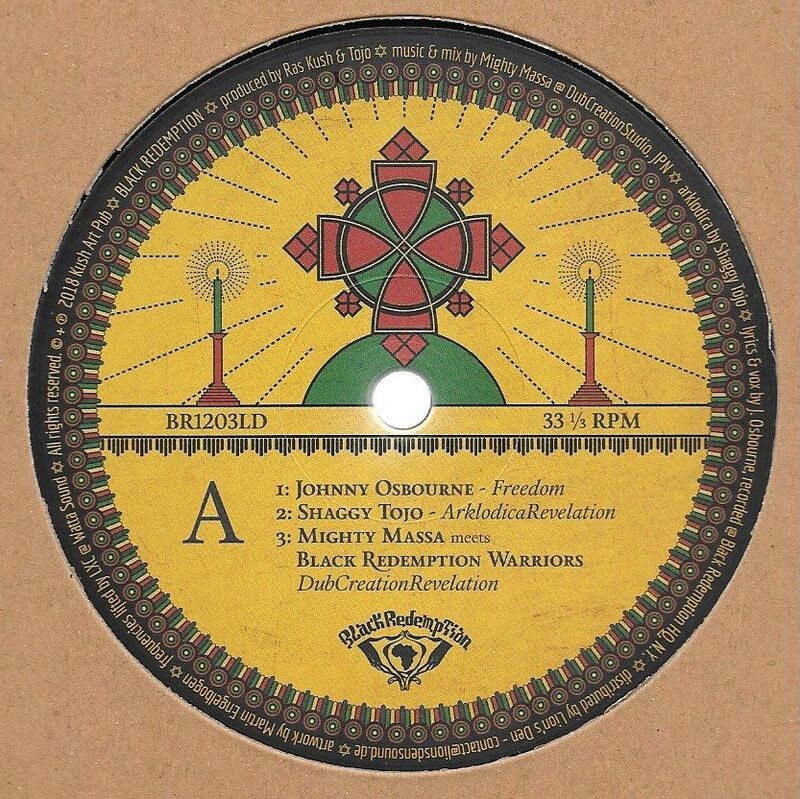 Black Redemption hailing outta USA is back on the circuit.